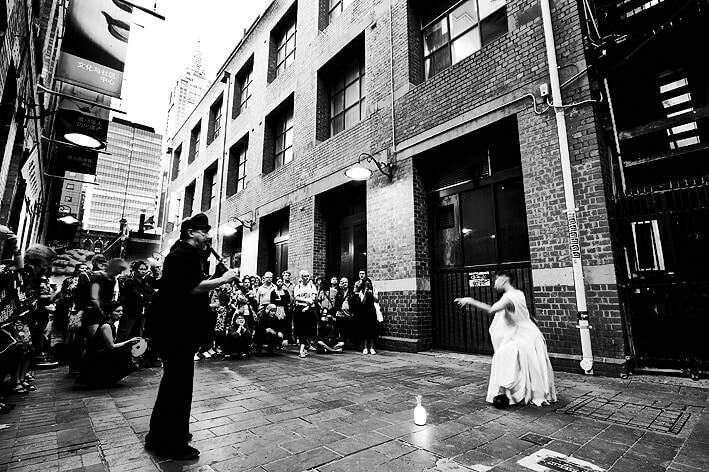 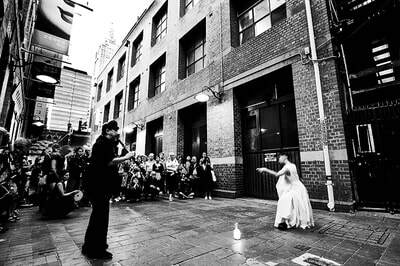 ​Ria Soemardjo and dance artist Janette Hoe collaborate to create an ongoing exploration of contemporary rituals in response to urban sites in Australia. Their contemporary performance work draws deeply from their personal connections to Malaysian-Chinese and Indonesian ceremonial traditions. 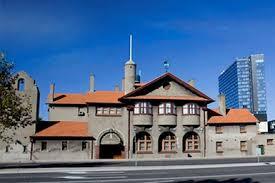 A journey through the spaces at Mission to Seafarers - a sanctuary for seafarers for the last 100 years and a symbol of old world generosity amidst the rapidly shifting landscape of the Docklands. 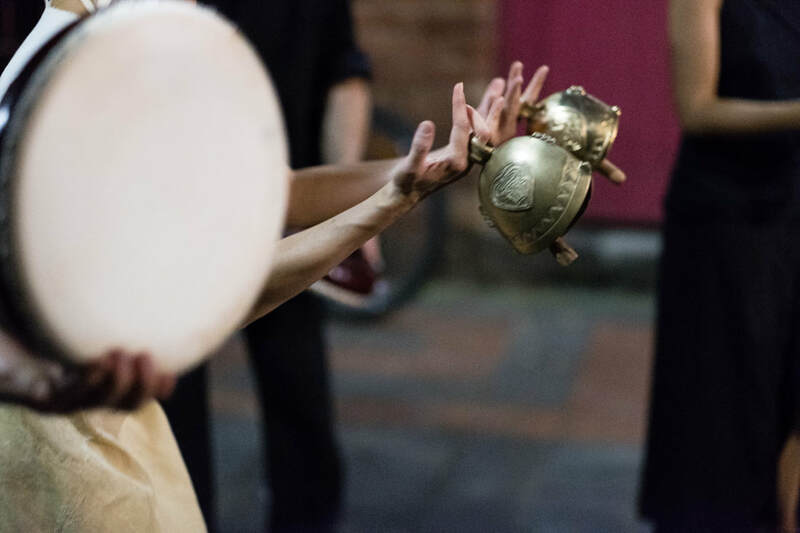 The Echoes Projects artists evoke fragments of stories embedded in this site through mesmerising live soundscapes, movement and imagery. 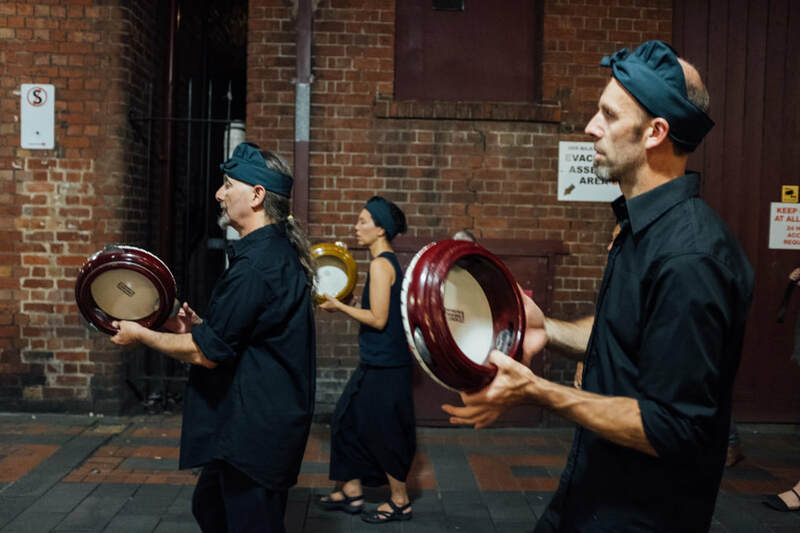 ​Featuring intricate rhythmic compositions inspired by the rich heritage of Indonesian and Middle Eastern musical traditions, performed by Ron Reeves and Matt Stonehouse – two of Australia’s foremost world music percussionists. 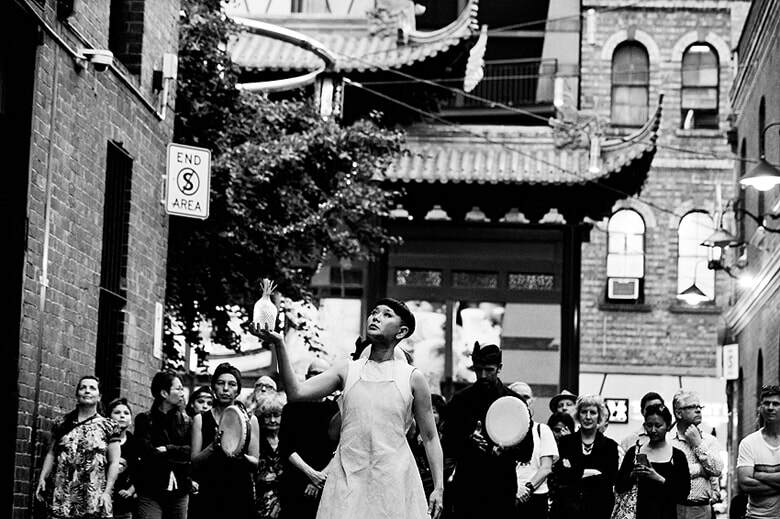 Ria worked with Janette Hoe (dance artist) - researching the history of the bustling, laneway next to the Chinese Museum, in Cohen Place. They discovered that the 3 storey building backing onto the laneway was once a sweat shop, a brothel, a Chinese temple and now a busy bar /restaurant. 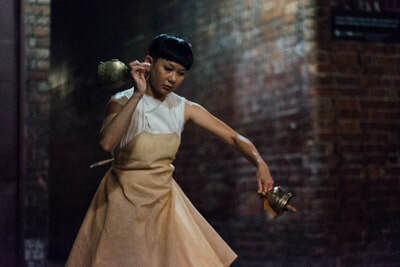 In collaboration with percussionists Ron Reeves and Matt Stonehouse, the ensemble developed a contemporary performance ritual incorporating live music/dance.